How many hours of sleep do you need by age? We believe in a lot of myths about our lives because we don’t take the time to ask the questions. When it comes to sleep, perhaps we’re believing in these things without question because we have no way of getting more sleep. If you believe that your body adjusts quickly to a lack of sleep, you’re in the majority but you’re also wrong. Before we get to the amount of sleep each age group needs per night, let’s dispel more myths. 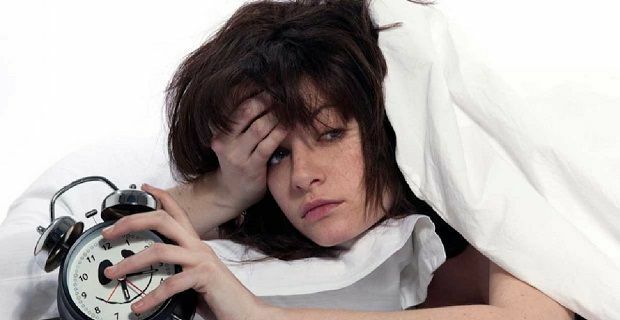 Getting an hours less sleep per night is believed to be okay but it will affect your life. It will make a noticeable difference particularly if you go to work the next day as your energy balance is out of kilter and you’re ability to fight infections is lowered. We also tend to believe that our body reacts quickly to different sleep schedules but you only need to speak to someone who works a rota that includes both day and night hours to find out that’s just not true. You can only reset your body clock by one to two hours per day so frequent trips to other time zones will take its toll. The other myth we all cling to is that the quantity of sleep is more important than the quality. An unbroken short sleep is far better than a longer sleep that includes frequent interruptions. Newborn to 2 month old children need between 12 and 18 hours a day. Those between 3 months and a year need around 14 to 15 hours. From 1 to 3 years old, children on average require 12 to 14 hours’ sleep. From 3 to 5 years old, they tend to need 11 to 13 hours per day. Kids aged between 5 and 12 need 10 to 11 hours per day, while those from 12 to 18 need around 8 to 10 hours per day (which doesn’t help explain why teenagers spend so long in bed!). Adults need an average of 7.5 hours a night but around 9 hours is far better for a rested and productive day ahead.